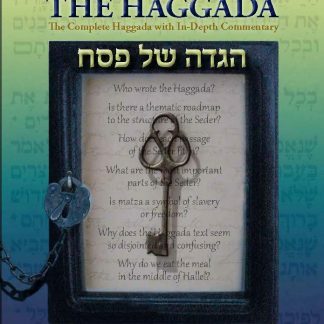 Edited by Dr. Joel B. Wolowelsky and Rabbi Reuven Ziegler. 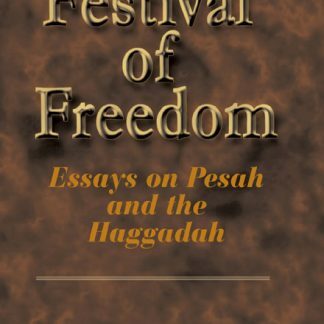 In these ten essays, Rabbi Soloveitchik explains how the resonances of the Seder extend far beyond the confines of one night. 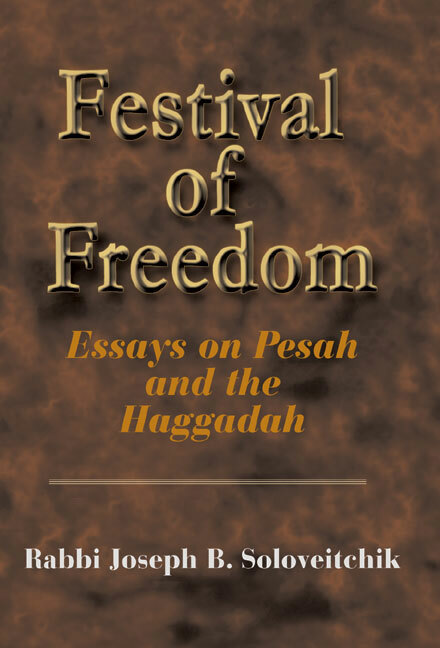 The Rav explicates in new and creative ways nuances in the biblical and rabbinic texts associated with Passover. In the process, he opens vistas not just on the Jewish people’s past, but on its present and future.